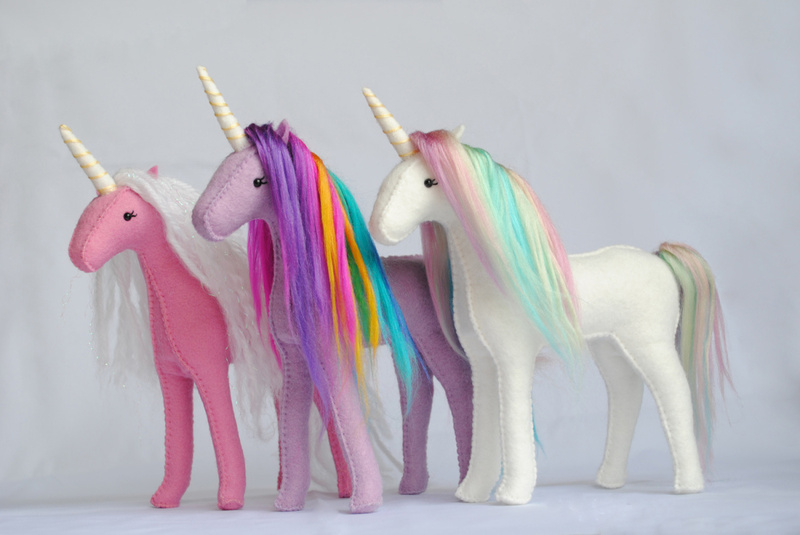 From unicorns to elephants, Delilah Iris' felted creatures can be purchased ready-made or as a do-it-yourself kit. Delilah Iris’ handmade felt creatures lie somewhere between a toy and a stuffed animal. Whatever they are, they are definitely cute. The Madison resident started designing them in 2010 for her own children. 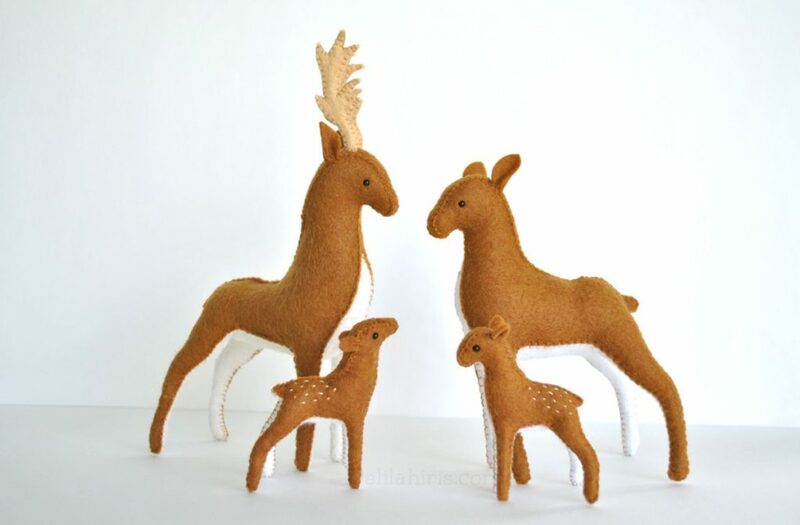 “My daughter was obsessed with Rudolph the Red-nosed Reindeer one year,” Iris said, which eventually led to a set of felted deer. More recently, she completed an elephant, which she hopes will be followed by a giraffe, a lion and other creatures of the African savannah. “I’ve had people commission (unicorns) for their husbands before,” Iris says. When Iris started selling her work on Etsy.com in 2013, the felt animals sold so well she soon realized she wouldn’t be able to keep up with making them. So she put the patterns online, and now they sell equally as well as the finished animals. The figures may look a little difficult for beginners, but Iris says that even children and people who have never sewn before have made them. Most of them take about three to five hours to make, Iris said, but others take less than an hour. Iris does a lot of custom work, including designing custom dolls that represent a couple, or people in a family. 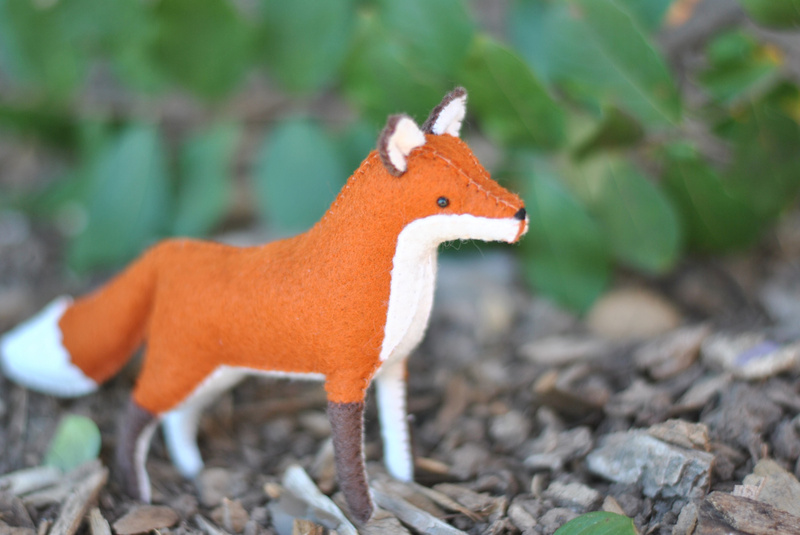 Woodland creatures like this fox have become popular items. “Every Christmas I have someone asking me for something crazy and out there, and I make it from scratch,” she said, citing as an example a “crazy video game character” she had never heard of before someone asked her to make it. Her most popular designs are unicorns (“I’ve had people commission them for their husbands before”) and woodland creatures such as a fox that recently has become a big hit. The kits cost in the $25 range, depending on which one you order, and the ready-made animals range from $30 each up to sets of animals for $125. Buy the animals and kits on Iris’ website, delilahiris.com, or her Etsy.com site. They’re also available at The Merchant Co. in Portland, the Common Street Arts Holiday Bazaar in Waterville (which runs through Dec. 23) and at the Picnic holiday sale in Portland on Dec. 9.